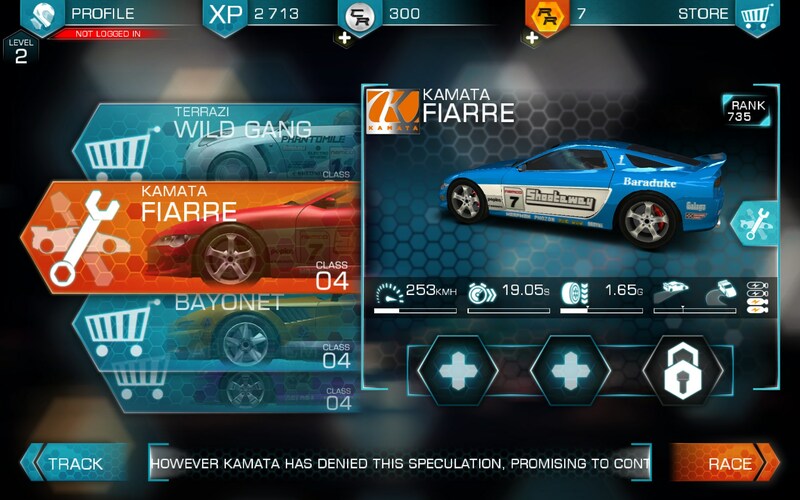 Ridge Racer Slipstream – Games for Android 2018 – Free download. 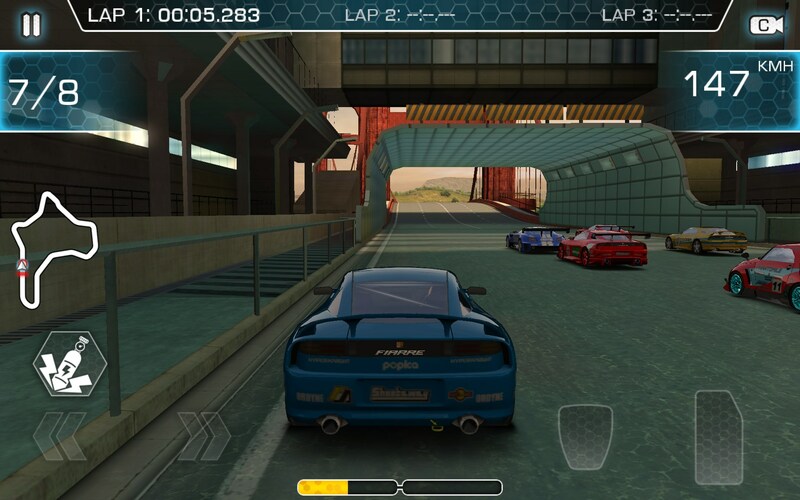 Ridge Racer Slipstream – Dynamic arcade racing with drifting. 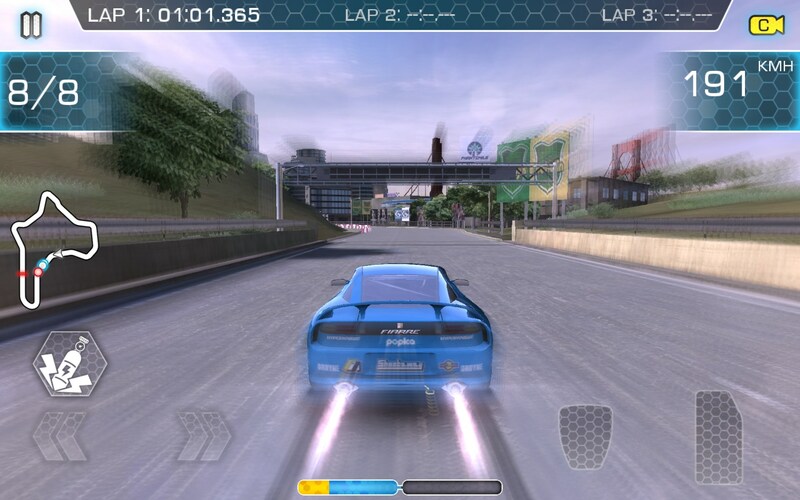 Ridge Racer Slipstream is a great racing game for Android devices that—however featuring unrealistic physics—offers you to challenge your enemies in drifting and try to drive as fast as you can to reach the finish line first. The game was developed by Namco Bandai, the legendary Japanese game dev studio that decided to remake the same named game first released in 1993. Drifting and inability to damage your car remain the game’s major peculiarities, whilst awesome 3D graphics and dynamic soundtrack make it only better. 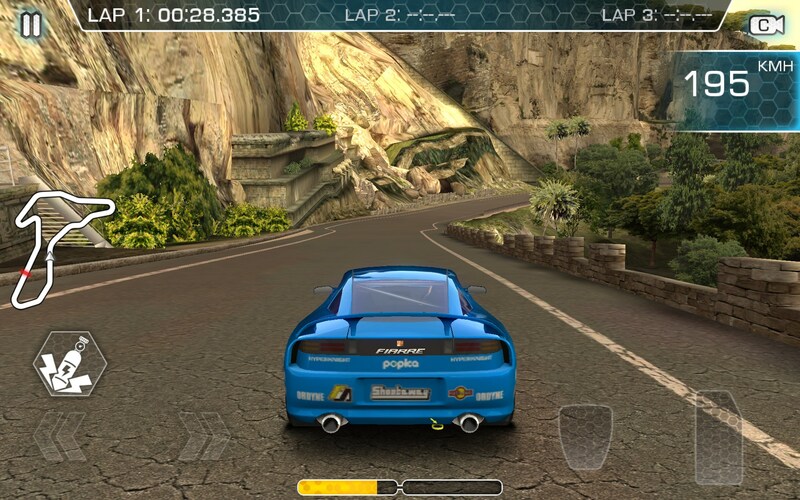 The game features really simple controls: you can either drive and turn by tilting or choose to tap on-screen buttons to accelerate, slow down, and turn right or left. Why acceleration is included in the list, you ask? 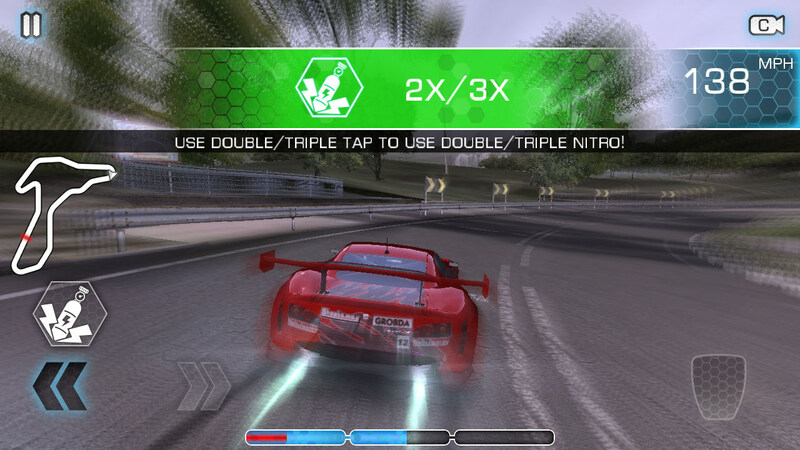 Drifting in this game, which is used for getting nitro, is possible only when you’re not accelerating. You will get familiar with peculiarities of controls during a short trial when you begin to play. 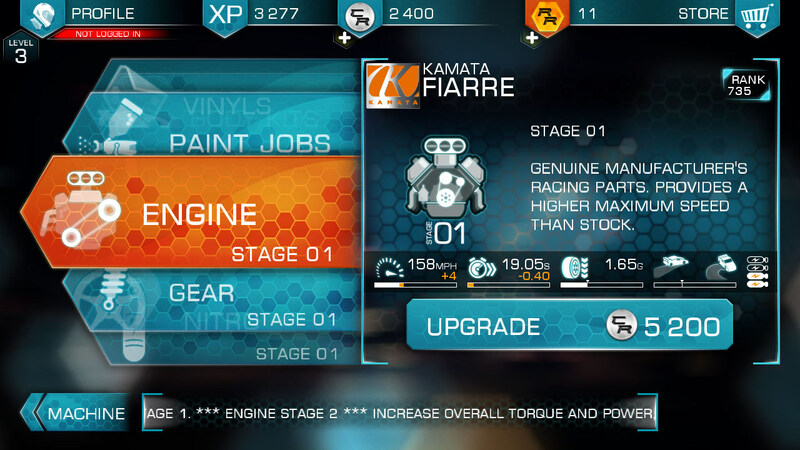 All in all, the game has over 12 upgradeable cars and 100 missions to try out. 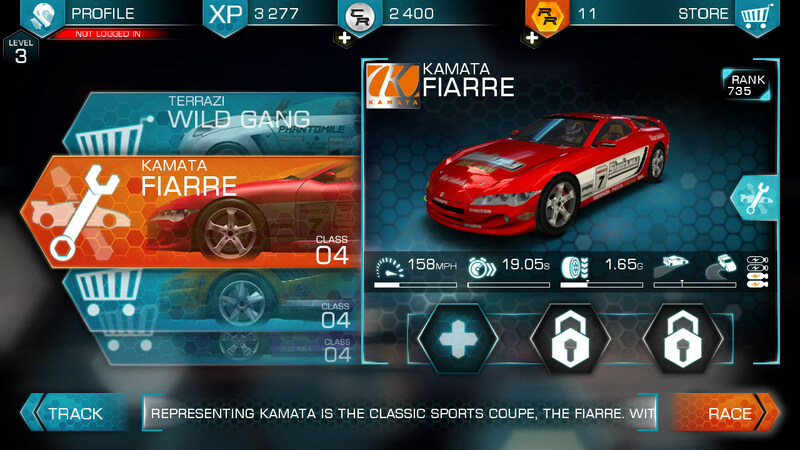 There are three game modes: career where you play against the computer, arcade mode that makes it possible to play a quick race, and online mode where you will compete against other players. However, in the latter you will need to drive alone on time and then see the time results to find out who won. And though the game features some built-in ads and in-game purchases, you can easily do without them. However, when on-screen controls are chosen, you sometimes may miss left and right turn buttons. 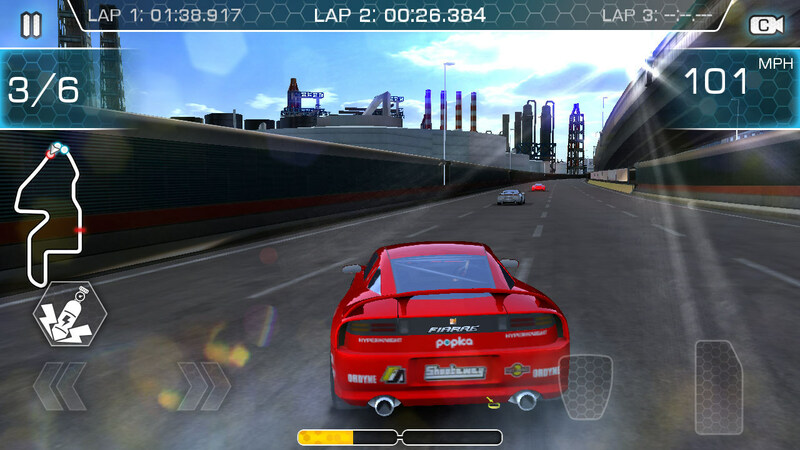 Ridge Racer Slipstream is a decent racing game for Android with amazing graphics. 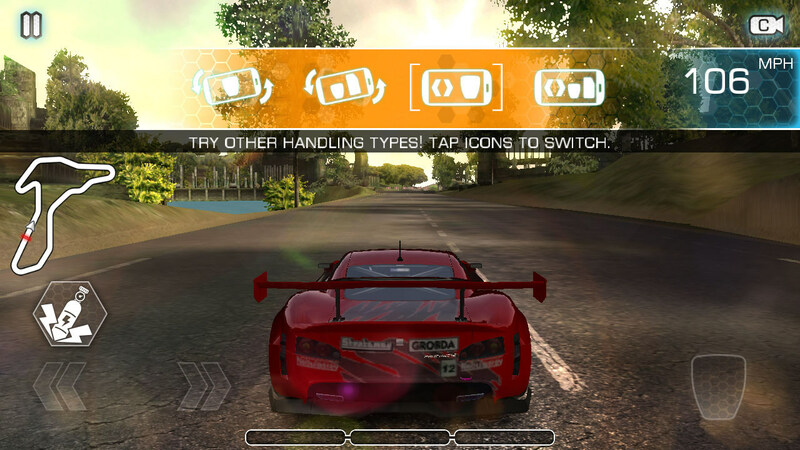 The game lets you drive at high speeds and drift it the way you want! Which i know, But what i want is not in the games and i don't want videos but it keeps on given me videos. can i play it on galaxy young? Unfortunately, only the game developers can provide you with the exact answers to your questions. What exactly doesn't work? Please provide us with more information about the problem. If there's any error that you received upon the app installation or launch, specify the exact error message you got. Farming simulator with awesome graphics! Welcome back to the farm!